Perhaps you need responsible and conscientious employees to care for your suburban real estate? 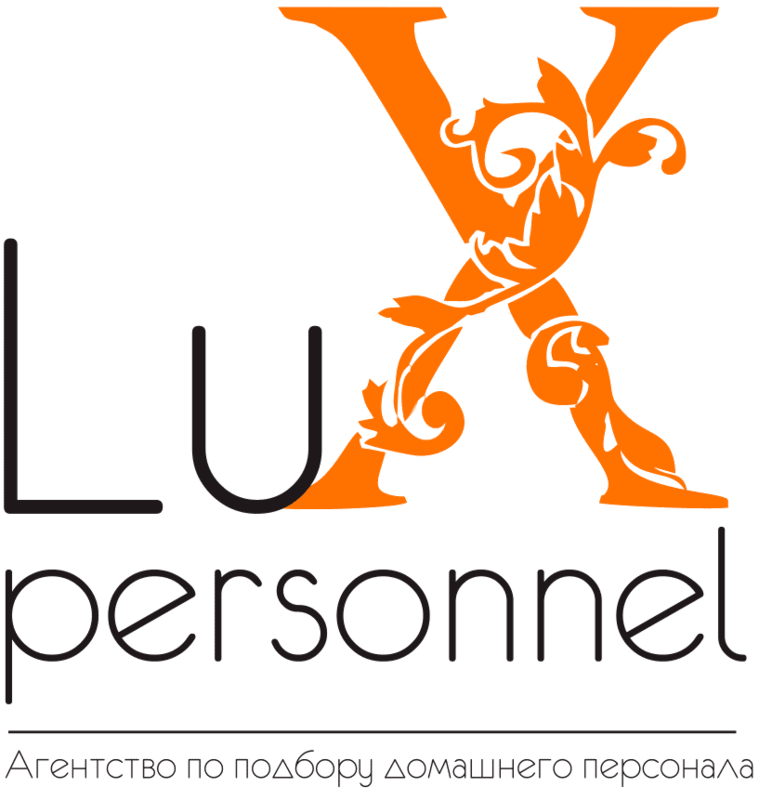 Lux Personnel recruitment agency will select for you and your family such employees – a married couple who will perform the whole complex of necessary works, maintain the house and economy in exemplary order. 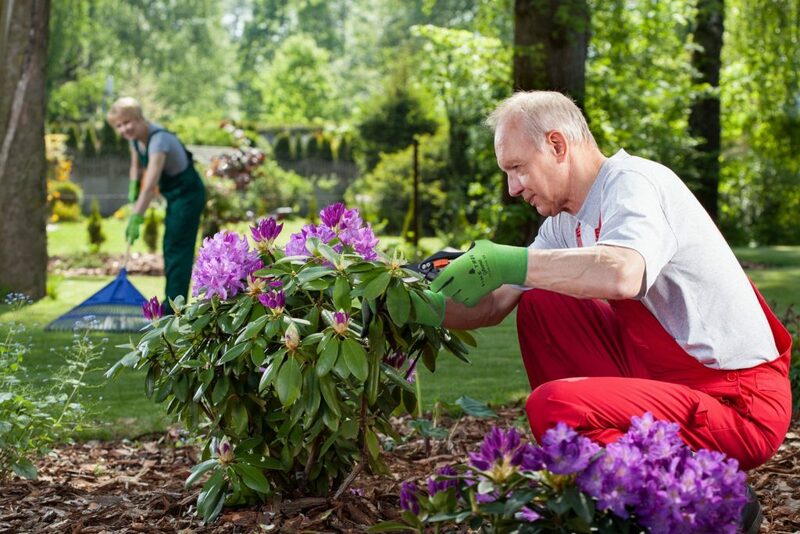 A married couple are your assistants who can and do all the necessary work in the house and on the backyard. This is a stable, close-knit team, where one is ready to help another. In such an alliance there is a positive psychological situation. A married couple can replace a whole staff – a manager, a gardener, a business manager, a security guard, a driver, a nanny, a family cook, a housekeeper, a wardrobe specialist. The selection of married couples for this kind of work is done by qualified personnel Lux personnel. Serious attention is paid to both professional skills and personal qualities of candidates. Each pair undergoes careful selection and testing of work skills. We will offer you workers who will be responsible for working and really caring about your home.